Kansas Secretary of State Kris Kobach defended the state’s voter registration law in a federal appeals court on Tuesday. He says thousands of Kansans who registered to vote at the DMV without proving their citizenship should not be allowed to cast ballots. 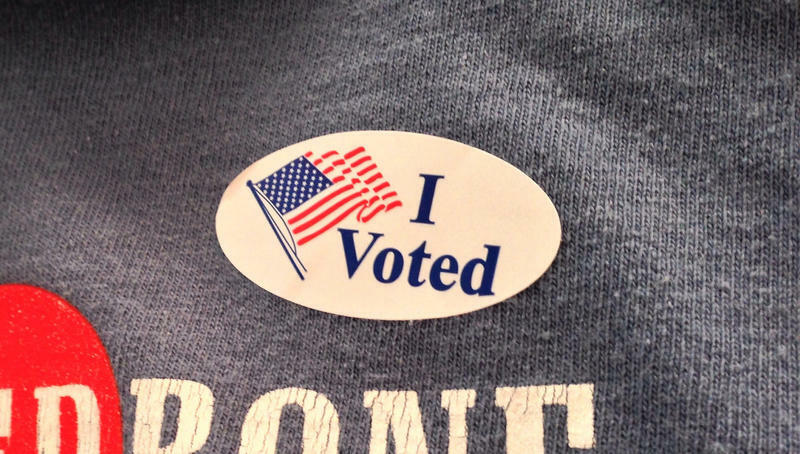 A lower court said in May that those Kansans can vote, but Kobach wants that overturned. Kobach told the appeals court that Kansas is allowed to require citizenship documents that aren’t required under federal law. The judges had some sharp questions for Kobach. Judge Carolyn McHugh pointed out that federal law does not say states can ask for proof of citizenship from DMV voters. “But there is something that says the state may only ask for the minimum necessary,” McHugh said. “We don’t need to be authorized by the federal government to tell us what we can ask for," Kobach responded, "because the states under article one, section two of the United States Constitution have the sole authority to establish the qualifications for elections." An ACLU attorney argued Kansas does not have the authority to ask for citizenship documents when people register to vote at the DMV. Kansas Secretary of State Kris Kobach is asking a federal appeals court on Tuesday to prevent thousands of Kansans from potentially casting ballots in the fall election. As Stephen Koranda reports, this is the latest in a long series of litigation over Kansas voter registration requirements. Kansas officials are counting votes from this month's primary election, including the votes cast on more than 9,000 provisional ballots across the state. It’s not yet clear how many of those are from 17,000 people affected by a recent court ruling. Just days before the primary, a judge ruled that people who registered to vote at the DMV, without turning in a citizenship document, would be allowed to vote with a provisional ballot. Secretary of State Kris Kobach says the voting in yesterday’s primary election went smoothly across Kansas, with no significant problems. But one issue that remains is how many Kansans cast provisional ballots after a judge allowed 17,000 previously suspended voters to take part in the election. The provisional ballots from those voters will be hand counted in the coming days. Kobach says he does not expect any issues handling those extra votes.